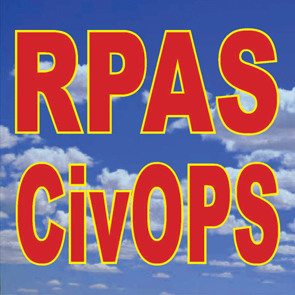 The RPAS CivOps 2019 conference, the seventh annual European Civil RPAS Operators & Operations Forum, took place in Madrid, Spain on 23 and 24 January 2019. Its theme was “Harmonizing National Regulatory Approaches”. At the conclusion of the conference, the delegates agreed that the necessary way forward relative to the implementation of the upcoming EU-wide drone regulation was based on increased coordination and cooperation between the European national drone communities. This opinion was reflected by the Madrid Declaration of Intent, which was published at the conclusion of the conference. The event was attended by delegates from Europe, Australia, Japan, New Zealand. South Africa, the USA and Venezuela. It was organized by Blyenburgh and Co under the auspices of UVS International and was hosted by Spanish regulator AESA. • The engagement of cities and local communities in the Urban Air Mobility (UAM) Initiative of the European Innovation Partnership (EIP-SCC). • The necessity to redefine the boundaries and interfaces of urban and public space as they will be expanding into the third dimension. 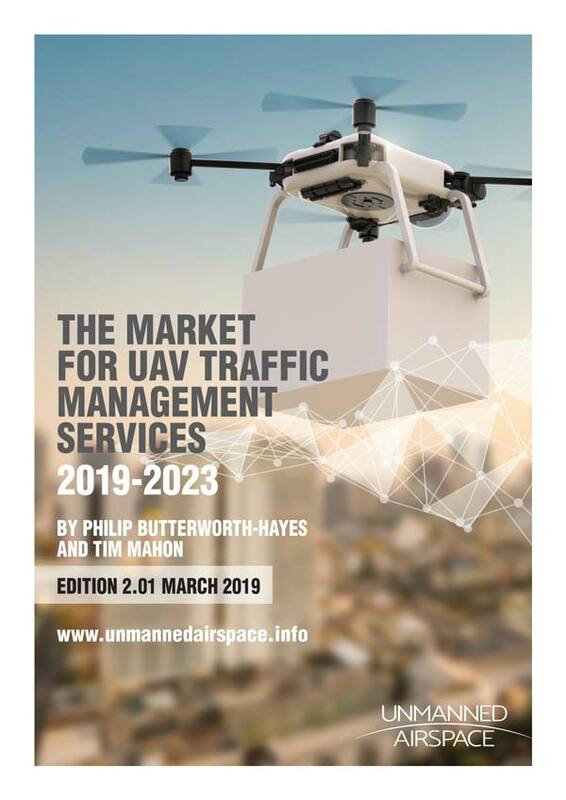 • They share a common view relative to internationally favourably positioning the European drone-related manufacturing, operating and service supply communities. 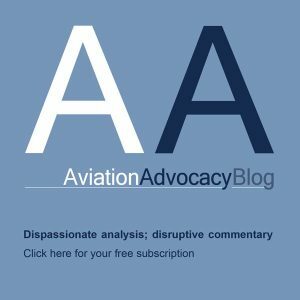 • Share knowledge & experience, and exchange information on drone-related operational matters with the objective to be able to inform the press and the general public on the societal benefits, and demonstrate compliance with societal expectations.